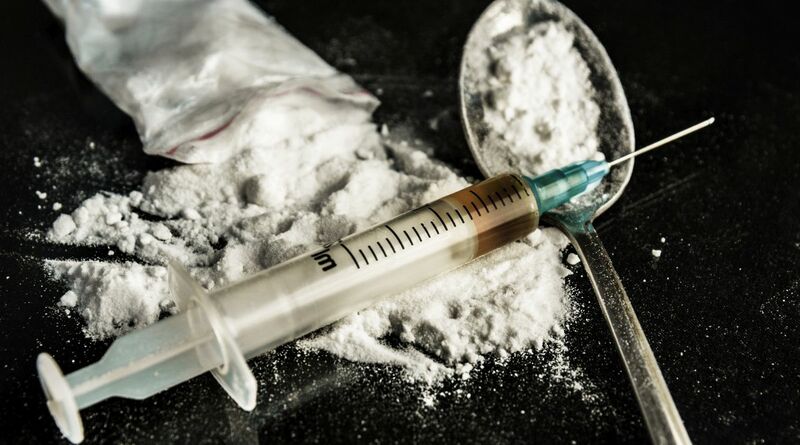 In fight against narcotic drugs, northern states on Monday unanimously decided to set up a common secretariat, to be based in Panchkula near here, for data and information sharing, which was critical to the joint action. The states that have joined hands are Punjab, Haryana, Himachal Pradesh, Uttarakhand, Delhi and Rajasthan as also Union Territory of Chandigarh. The chief ministers will meet every six months to monitor the progress of the joint strategy against drugs, while officers will meet every three months. At a ‘Regional Conference on Drugs — Challenges & Strategies’ convened in Chandigarh, it was decided that nodal officers will be deputed by each state to coordinate information sharing process. The conference was attended by Chief Ministers Amarinder Singh (Punjab), Manohar Lal Khattar (Haryana) and T.S. Rawat of (Uttarakhand) with Himachal Pradesh Chief Minister Jai Ram Thakur participating through video conference as he was unable to reach due to bad weather. “We the Chief Ministers of Punjab, Haryana, Himachal Pradesh and Uttarakhand and the senior officers representing Rajasthan, Delhi and UT of Chandigarh are happy to have had an extremely constructive meeting on effectively addressing and countering the drug menace,” a joint statement said. “We shared our experiences so far in our state-specific battles against drugs and recognized our common concern for developing strategies and actions that our governments can take to protect our youth, children and the next generations from the harm of drugs,” it said. “We agreed to meet every six months to review progress on various action points on three dimensions agreed upon in today’s meeting. We also agreed to invite the Chief Minister of Uttar Pradesh and senior officers of Jammu and Kashmir in future,” it added. Senior civil and police officers from these states, as well as Rajasthan, Delhi and Chandigarh, were present at the meeting, aimed at evolving a joint strategy, overcoming all political and regional divides. Based on Amarinder Singh’s proposal, they decided to meet every six months to monitor the progress of the joint strategy against drugs. 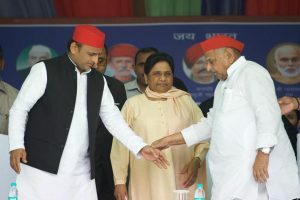 It was also decided to invite the Uttar Pradesh Chief Minister to join in, and Jammu and Kashmir would also be involved in the anti-drug strategy implementation, the meeting decided, Khattar told reporters. On the suggestion of Amarinder Singh, it was further decided to hold a meeting once every quarter at the highest official level, rotationally chaired by the Chief Secretary or the Director General Police of the states concerned. The Senior Superintendents of Police of the adjoining districts of various states would coordinate on a day-to-day level, the meeting decided. All the states were of the view that information and data sharing was critical to making the fight against drugs a success. During the meeting, the Punjab Chief Minister proposed a regional cooperative framework of the northern states to institutionalise inter-state and inter-agency coordination to deal with the menace of drugs. He also suggested that all the affected states approach the Centre for funds for drug prevention, which could be arranged through 21 departments of the Central government. Amarinder Singh also stressed the need for a national policy on drugs. There must be restrictions on drug plantations and better mechanisms to prevent diversion in the neighbouring states where illicit cultivation takes place, he added. Khattar said verification of foreign students sponsored by NGOs should be done through the Ministry of Human Resource Development. The Rajasthan Additional Home Secretary admitted there was some diversion of opium being produced legitimately in the state, in addition to manufacture of low quality heroin and some synthetic drugs. The Uttarakhand Chief Minister expressed concern over the fact that women were also getting increasingly trapped in drug abuse. The Himachal Pradesh Chief Minister said the state was already working closely with Punjab Police to crack down on smuggling of drugs through joint operations. The Delhi Police crime branch stressed the need for data and information sharing among all the states on a priority.